If you are an adult and receive Social Security disability or SSI disability benefits, you qualify for the Ticket to Work program. To encourage your return to work and to help you achieve self-sufficiency, there are many work incentives available to assist you. CareerSource Brevard staff is very familiar with and ready to help you in identifying the ones applicable to your situation. 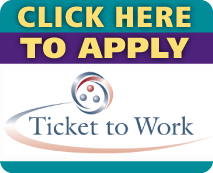 Click HERE to learn how the Ticket to Work Program can work for you. We have put together some calculators to help you estimate the effects of income and exclusions on your monthly budget with an SSI Benefit Check. Remember, these calculators are for estimates only. Social Security will make the official determination when you report your wages. Worried about losing disability benefits if you go back to work? This PDF dispels some common myths, and this PDF shows how to keep Ticket to Work working for you. 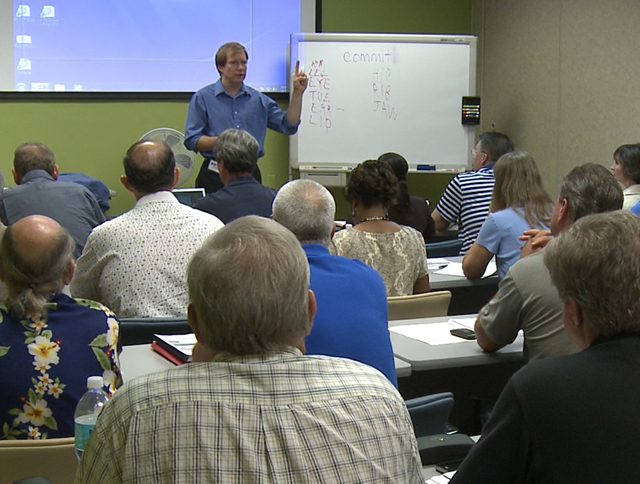 Visit this link to see an introduction to the Ticket to Work program in American Sign Language (ASL). After watching the video, please be sure and apply for services here. Want to Work? Meet Ben!